Discover The Wonders of Our Earth and the forces and life forms that shape our world with the Physical Geography Series. The Earth is made of rock from the tallest mountains to the floor of the ocean. Rocks are all around most of us. 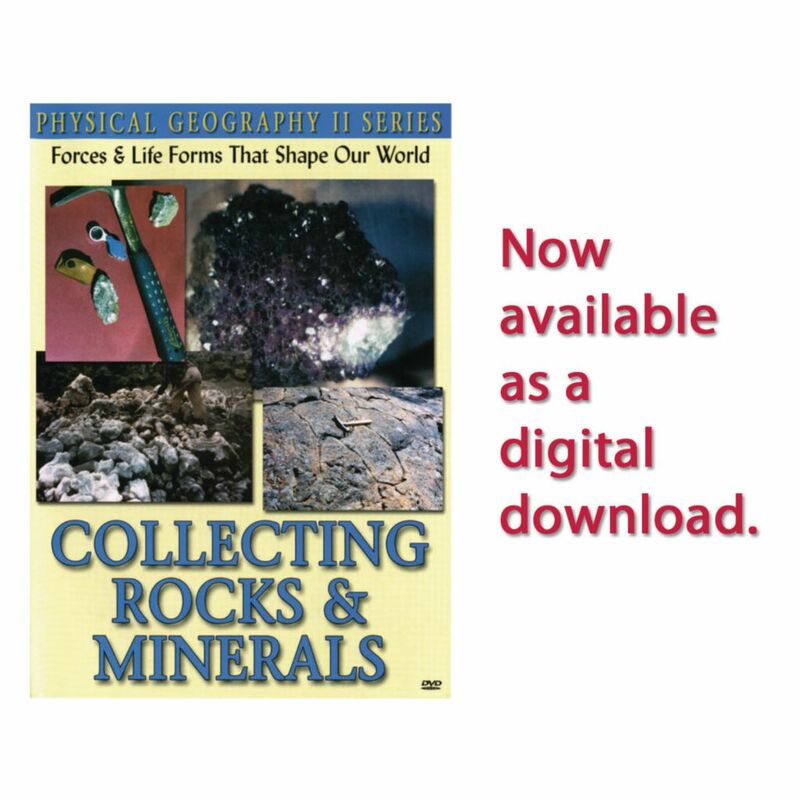 Thousands of different types of rocks and minerals have been found on Earth and this program examines how rocks are continually changing. 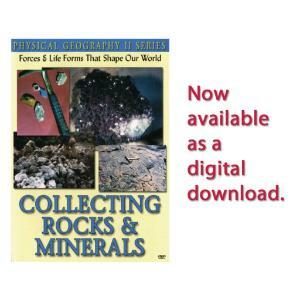 It looks at the types of rocks - Igneous, Sedimentary and Metamorphic and teaches students how to start their own collection including; how to identify rocks, where to find rocks, collecting equipment and housing and enlarging their collection.